WBS is Northern Vermont's newest recreation destination. We've got gear to fuel your four season adventures. 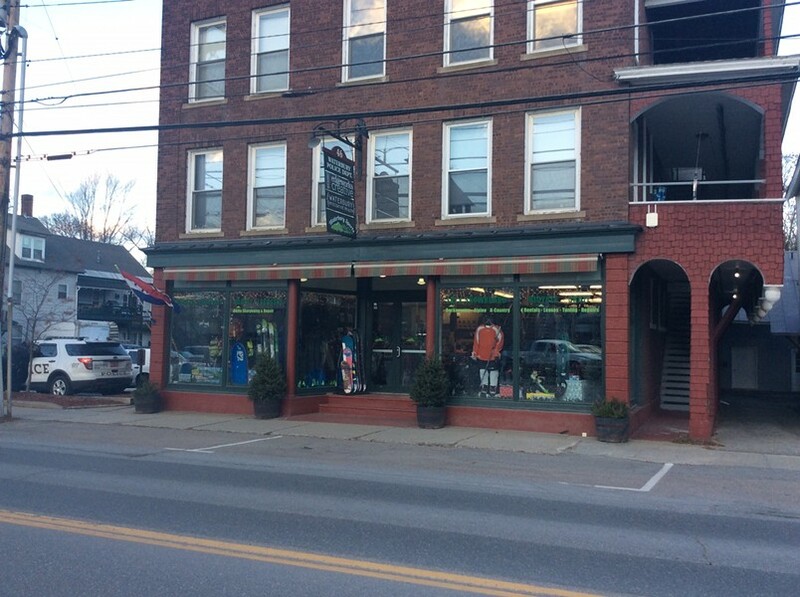 Bikes, Skis, Snowboards, athletic apparel and footwear, plus team sports like hockey and skates, soccer, baseball and lacrosse fill our store! Our full service shop has rentals, demos and tunes and repairs Skis, bikes and hockey skates. Get the expertise you need at great prices!